For those who know that a cup of silver needles has to be meticulously prepared with the right temperature, water-tea ratio and steeping time, a box of tea bags bought at a corner shop simply won’t do. The same applies to brewing coffee: french press, drip, chemex, cold brew, cappuccino, latte, espresso… There’s an art and a sophistication behind the perfect cup of tea or coffee. And the masters of this art are coming back to New York City. On March 10-11, 2018, the Brooklyn Expo Center will open its doors for caffeine addicts: 13th Annual Coffee & Tea Festival. 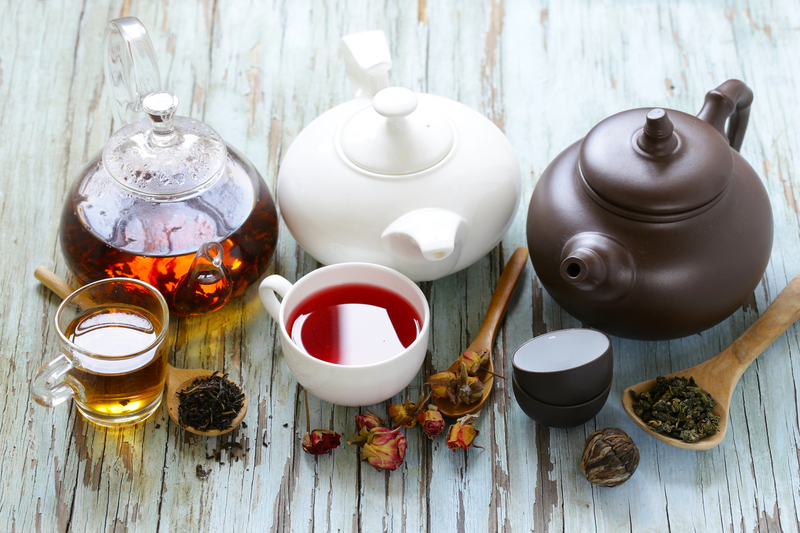 Tea and coffee connoisseurs are in for a treat: over 100 exhibitors will showcase, sell and offer tastings of everything from organic teas and coffee beans, to gourmet drinks and excellent food pairings. 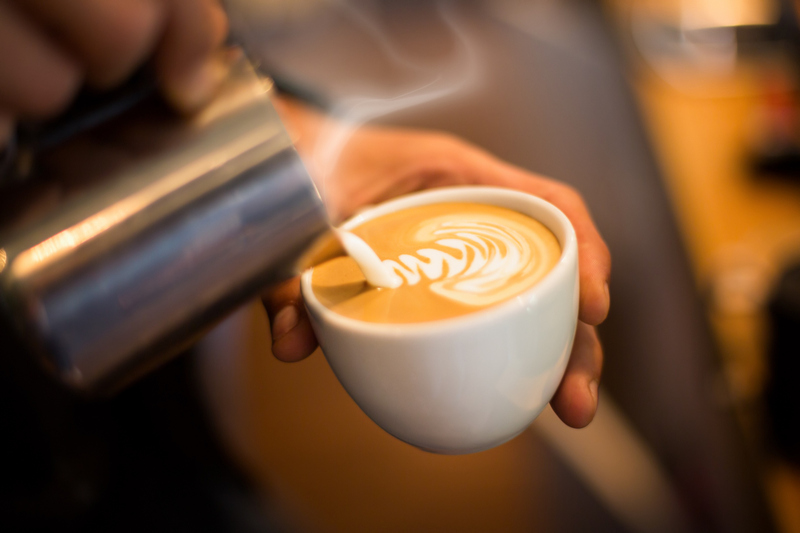 Don’t be discouraged if you don’t fall into the category of caffeine lover, take this as a chance to learn that the cappuccinos you’ve probably drunk your whole life are in fact latte macchiatos. Or maybe you’ll learn that black teas are better for the mornings, while red teas are excellent options for the afternoon. There will be free tastings, left, right and center - but be warned, after trying the real thing, you’ll life will never be the same. Maybe you’re not into caffeine, but someone special in your life is. Luckily for you, there’ll be plenty of vendors selling tea- and coffee-ware that would make for a perfect gift or souvenir. Getting There from the Manhattan at Times Square: Walk to 53rd St and catch the Line E train (blue) at 7th Avenue, Queens direction, to Court Sq-23 St. Transfer to Line G (light green), Brooklyn direction, and exit at Greenpoint Avenue. Tickets: One-day session $25, plus taxes and fees. If you only want to pay a quick visit, consider purchasing the Rush Session. For only $10 you’ll be able to visit for two hours (3pm-5pm) on March 10. New York City is all about the attractions, but events such as this will make your trip stand out from the rest. Rub elbows with New Yorkers and enjoy truly spectacular drinks. You won’t regret it! Start by taking a look at the Manhattan at Times Square's special offers and book your room today.